The best place to keep up with MHSB is through our Instagram account! Follow us at @MiltonHoops1 for the latest! 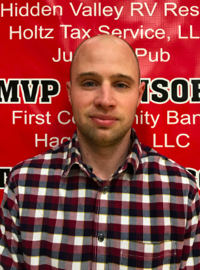 Alex Olson enters his second season as the Head Coach of the Milton Boys Basketball Program. A native of Brookfield,WI. Coach Olson attended Brookfield Central High School from 2007-2011. The Point Guard was a 3 year letter winner, 2 year captain, and a Regional Champion during his tenure at BCHS. He also sits second all time in assists at BCHS with 283 for his 3 year varsity career under coach Mark Adams. Coach Olson then accepted a preferred walk-on opportunity from Division 1 South Dakota State University (11-12) out of the Summit League. While red shirting his Freshman season, SDSU went on to the NCAA Tournament for the first time in state history, where they were defeated by Baylor University, 68-60. Olson then transferred to close home Division 3 University of Wisconsin-Oshkosh (12-16) in the midst of a rebuild in the always tough WIAC conference. Coach Olson was a vital part of a turnaround that concluded with a WIAC Tournament Championship his senior season and the first Division 3 NCAA Tournament Berth for Oshkosh since 2003. The two year captain’s career totals included: 82 Starts, 1,153 Points, 373 Rebounds, 222 Assists, and 149 Steals. He was also named First Team All WIAC in his Junior and Senior seasons under coach Pat Juckem. Coach Olson received his bachelor’s degree in Marketing from University of Wisconsin-Oshkosh in 2016 and is currently pursuing a masters degree from University of Wisconsin-Whitewater, specifically in Sports Administration. Coach Everson will be entering his 2nd season with Milton Basketball. Matt Everson is a graduate of Missouri Southern State University (Business Management) and Middleton High School. 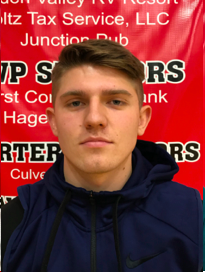 Matt is a product of PDP Basketball Academy as he trained with former Wisconsin Badger Hennssy Auriantal in high school and college as a player. Matt was a four-year college player, participated in the NCAA tournament twice, and won a MIAA Conference championship as a senior. Playing point guard, Matt was 2nd and 1st in Assist to Turnover ratio in the MIAA respectively his Junior and Senior seasons. Coach Everson currently runs PDP Basketball Academy where he leads group skill workouts and has trained many high school basketball players around the area. His focus is on ball handling, footwork, creating space to shoot, and helping develop a players passion for the game. Ian Kirst enters his 13th season as a coach in the Milton Boys Basketball Program. Outside of coaching at Milton, Coach Kirst’s basketball background was as a player for Beaver Dam at the high school level. Growing up in Beaver Dam, WI, Coach Kirst spent many years with the Beaver Dam Basketball Program. His time spent with the program spanned from when he was a ball boy and a stat tracker as a 10 year old to a two-year letter winner his junior and senior years while playing for Coach Dan Hallman and Coach Dean Bellanti. Coach Kirst began his coaching career as an assistant at the freshman level with Steve Heilman in Milton. Two years later, he became the head coach of the freshman team, which he coached for the next 8 seasons. Coach Kirst has been the head JV coach for the last two seasons. Coach Kirst received his bachelor’s degree in Education from University of Wisconsin-Whitewater in 2006 while minoring in Coaching. He also works at Milton High School as an English teacher. Joe Massoglia enters his first season as the Head JV Boys Basketball coach. Coach Massoglia served as 9th grade boys assistant from 2010-2012 under Ian Kirst, and JV assistant from 2012-2015 under Josh Cash. During that time he also served as the Head Milton Middle School 7th Grade Boys Basketball Coach from 2013-2015. A native of Superior, Wisconsin, Coach Massoglia attended Superior Senior High School from 1998-2001. The Forward was a 2 year letter winner, and 1 year captain during his tenure at SSHS, a member of the Lake Superior Conference. He also was a member of the SSHS baseball team from 1998-2000. Coach Massoglia continued his basketball career at the University of Wisconsin-Superior as a walk on in 2002 under Coach Jeff Kaminsky, and finished his playing career in 2004 before his senior season. Coach Massoglia received his bachelor’s degree in Psychology from University of Wisconsin-Superior in 2005, and his Masters Degree in Professional School Counseling in 2009 from UW-Superior. He has served in his role as school counselor in the School District of Milton since 2010. 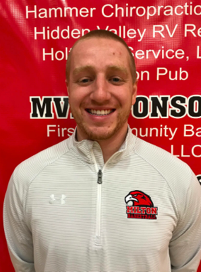 Brandon Farnsworth is in his 4th year as an assistant coach for the Milton Boys Basketball Program with two years spent at the freshman level prior to assisting at the varsity level this year. 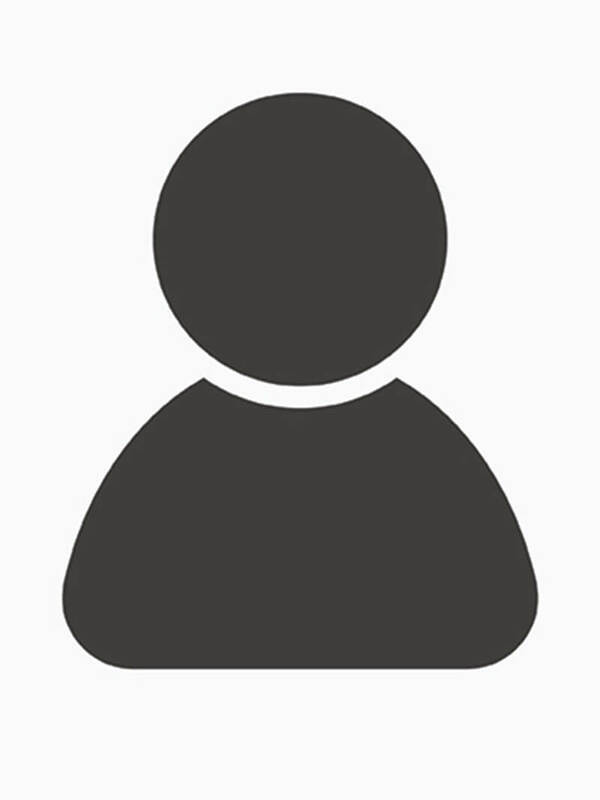 Brandon attended Milton High School from 2006-2010 where he actively participated in numerous school organizations while also earning varsity letters in football, basketball, baseball, and golf. He capped off his senior seasons as a captain of both the football and basketball teams. Brandon went on to fulfill a lifelong dream of becoming a Badger and graduated from the University of Wisconsin-Madison in 2014. Brandon is forever grateful for the experiences afforded to him as a Milton graduate and hopes that he can continue to help provide student athletes the same opportunities that he has grown to cherish from his time at Milton High School. Mark Gavigan is in his 5th year as an assistant coach for the Milton Boys Basketball Program. All four years have been spent under head coach Ian Kirst, with the first two coming at the freshman level, and the last two at the Junior Varsity level. 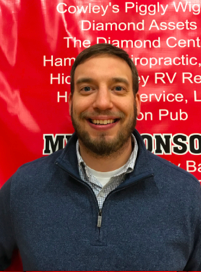 A 2010 graduate of Milton High School, Mark grew up traveling all over Southern Wisconsin with his father and grandfather watching Milton basketball. While never playing basketball at the high school level, Mark is a lover of the sport, and a student of the game. Mark also enjoys the relationships with the teams he’s coached, and the family-like atmosphere that comes with coaching boy’s hoops in Milton. Mark went to the University of Wisconsin-Whitewater, where he got his Bachelors degree in Social Work, and minored in Coaching. He also currently attends graduate school at Whitewater, and is going for his Masters in School Counseling. He is excited about the future of Milton basketball, and looks forward to what’s to come! 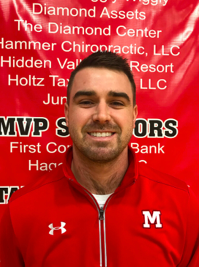 Brady Farnsworth is in his first year as an assistant coach for the Milton Boys Basketball Program and serves as an assistant at the JV2 level. 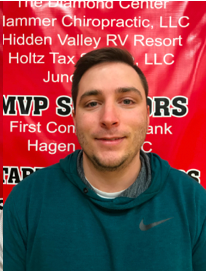 Coach Farnsworth attended Milton High School from 2010-2014 where he earned varsity letters in soccer, basketball and golf in addition to being active in multiple school organizations during his high school career. In his senior season, Brady served as a captain of the basketball team. Brady went on to receive his bachelor’s degree in Information Systems and graduated from the University of Wisconsin-Eau Claire in May of 2018. He has recently accepted a position as a Help Desk Technician in the technology department at Milton High School. 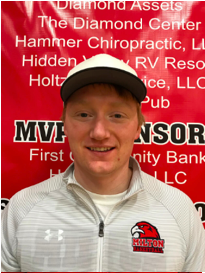 In addition to his role in the technology department, Brady serves as a head coach of the MHS girls varsity golf team that recently completed a successful season with their fifth straight appearance to the WIAA state girls golf tournament. Coach Farnsworth looks forward to helping student athletes develop to their fullest potential on and off the court here at Milton High School. He is extremely excited about the future of Milton Basketball and couldn’t be more grateful to be a part of the program!